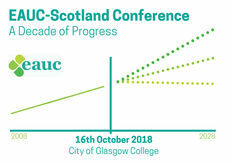 Since 2008 Scotland has reached 2020 carbon reduction targets 6 years early, became one of the first nations to sign up to United Nations Sustainable Development Goals, and reached the stage where we can generate more than two-thirds of our electricity from renewable sources. 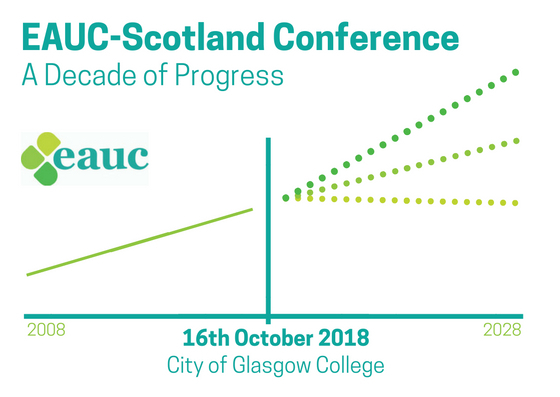 Universities and colleges have been thriving in this landscape of sustainability progress over the past ten years. 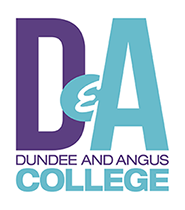 Dundee & Angus College's Waste to compost project was selected as the Decade Highlight for Resource Procurement and Lifecycle. The presentation given on the day is available to download from the right of this page. The college first starting looking into food waste when new food waste legislation in Scotland came into force. Issues of contamination from separation of single-use items with food led them to replace single-use items with Vegware. This also meant finding a contractor who could take the mixed food and Vegware to be composted appropriately. Following this, the college's horticultural students researched the possibility of on-site composting and a decision was made to invest in a rocket composter. Tidy Planet got involved with the project, as well as the estates gardeners to learn about the functioning of the composter. There were the inevitable teething problems as the composter is on 24/7. The composter is now producing a high quality mulch that is used on the estates grounds. The college has now received external funding for a second composter to increase capacity. Throughout this process the college learned that promotion of the initiatives such as this is key to success and ensuring that everyone is on board. They worked with Vegware to create promotional materials displayed across the college. The project has been widely shared with the Further and Higher education sector, with many site visits for others looking to do similar projects. We toured the composter during a Scottish Smaller Institutions Sustainability Networking Meeting held at Dundee & Angus College - visit our case resource to see the highlights and key recommendations.